Friday has arrived! It’s been absolutely gorgeous week in our neck of the woods. Our big news is they’ve broken ground on our new pool! Wednesday the trucks and digger pulled in and we are all giddy with excitement. Steve and I because of the pool- the boys because of the digger! Griffin is just amazed by having a real live construction site in his backyard. While the boys have been occupied by that, I’ve had a little extra time to cook and write. Keep an eye out for some recipes next week! In the meantime, here are some things I’m loving this week. Share yours in the comments! 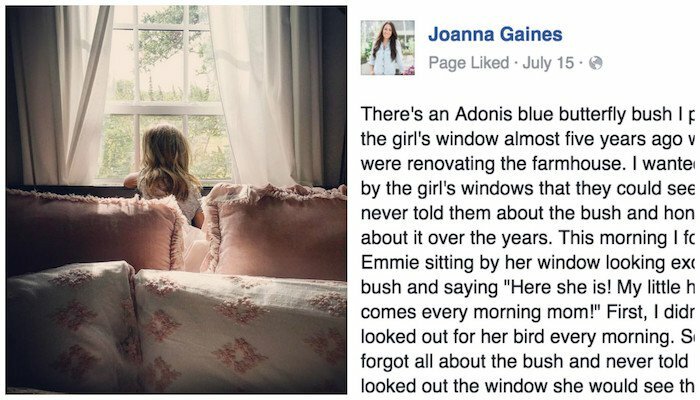 Joanna Gaines’s recent Facebook post about parenting is so sweet and very reassuring. It’s a must read for all those fellow moms out there in the trenches! Read about the post here. In 2008, while training for a half marathon, I was fitted for running shoes at Marathon Sports in Cambridge. 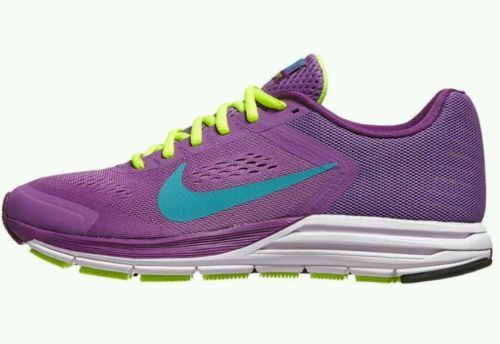 I learned that the Nike Air Zoom Structure was the perfect shoe for me. That was the good news. The bad news was the pricetag. Over $100 for a pair of sneakers? Yikes. My friend Jessie told me to look for the shoe on EBay in an older model. Bingo! It worked. I simply did a search looking for the exact shoe, model, and size I was seeking. And the price was a fraction of the the current model. I’ve never bought sneakers at full price again. 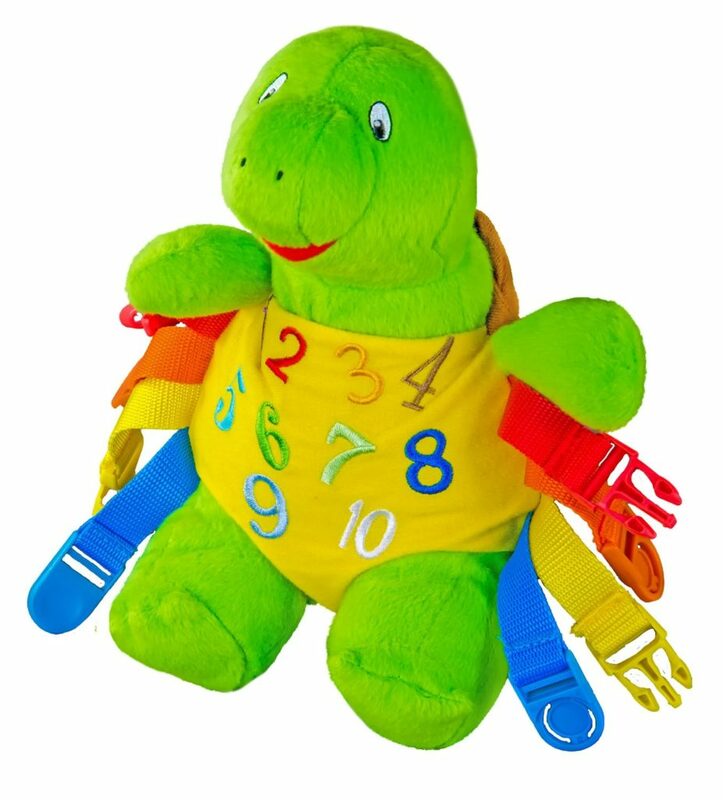 Griffin got this toy, Bucky Turtle, for his birthday and it’s fantastic! Not only does it teach him how to buckle and unbuckle things, we have also been working on colors and numbers. An added bonus-it kept him occupied for a long time on our car ride to the Cape. Score! 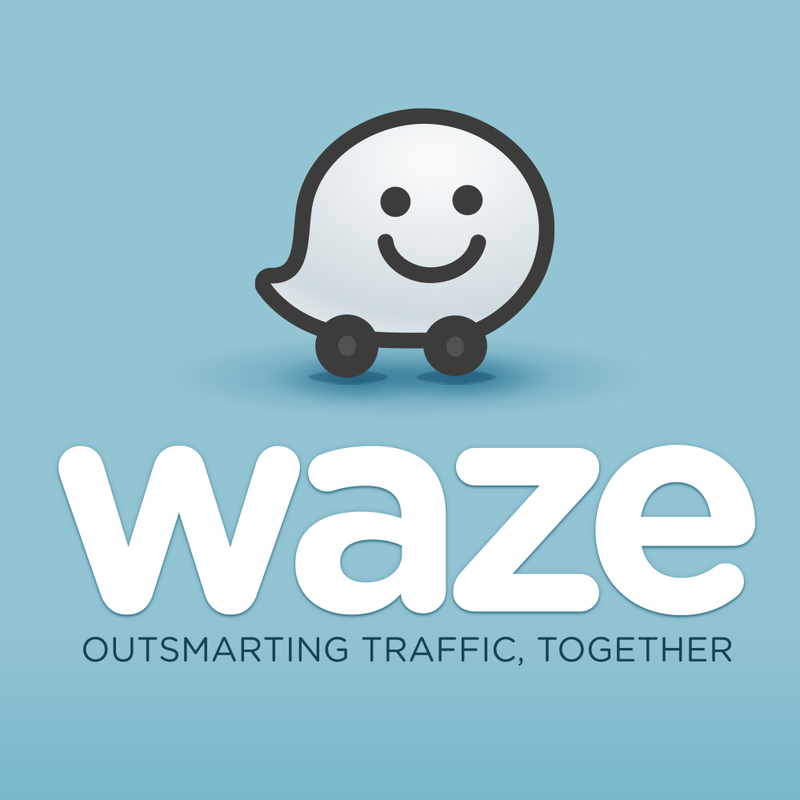 Waze is the bomb! I started using it about a year and a half ago and I just love it. It is an app that uses crowd-sourcing information to give the most current information about traffic. It provides you the quickest route from Point A to Point B. Sometimes this means avoiding major highways and going a VERY scenic route, but I’ve found that it’s very accurate. You can also plan trips in the future by inputting an address and an arrival time. It will then notify you as when you should plan to leave. You can also look at traffic trends. It’s just really, really helpful! Check it out! 2) Purex Fels Naptha clothing stain remover. Got out blood from a shirt after it had been dried!! 3)beautiful melody designs. I got two tank tops with DMB lyrics on them! Score!!! 4) Sweet Baby Rays now has other sauces. They have a honey Dijon bbq that I smother on everything. Awesome list!! Thanks for some great ideas, Linds! Jax loves the buckle turtle! We got one when we came home. Awesome! Griff says “mas balls” and “mas yogurt” all the time now! You forgot to mention the MOST AWESOME part of Waze – that you can get Morgan Freeman to give you directions! I mean really. It’s about the only thing that makes a traffic jam bearable.